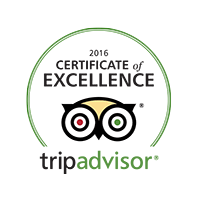 We’re exceptionally proud of nearly 300 five star reviews on Tripadvisor (Rated Bristol’s #1 Outdoor Activity 2016-18) and Facebook. We love what we do and we’re delighted it shows. If you’ve enjoyed yourself please consider leaving us a review. “Third time with these guys and third amazing experience.